This is a house that just keeps giving so be sure to get in quick to secure a lease! 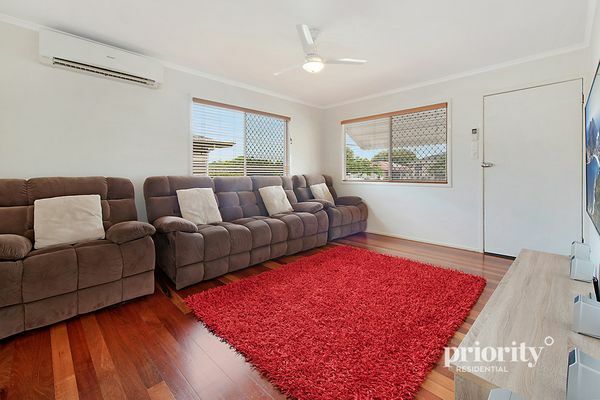 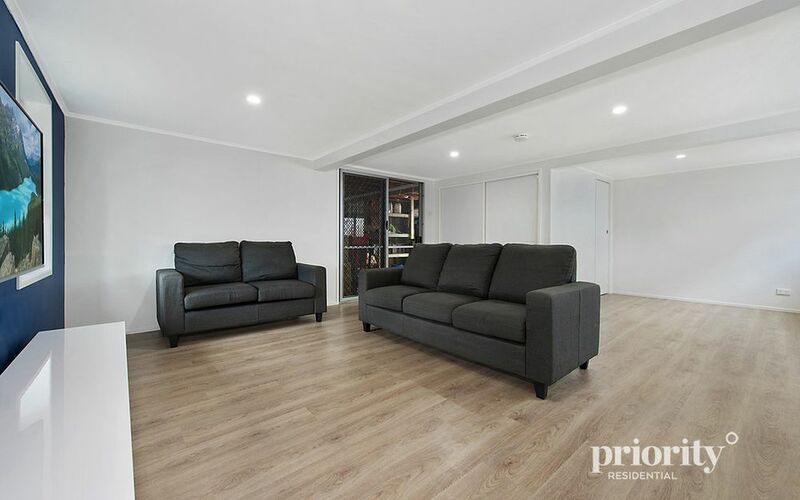 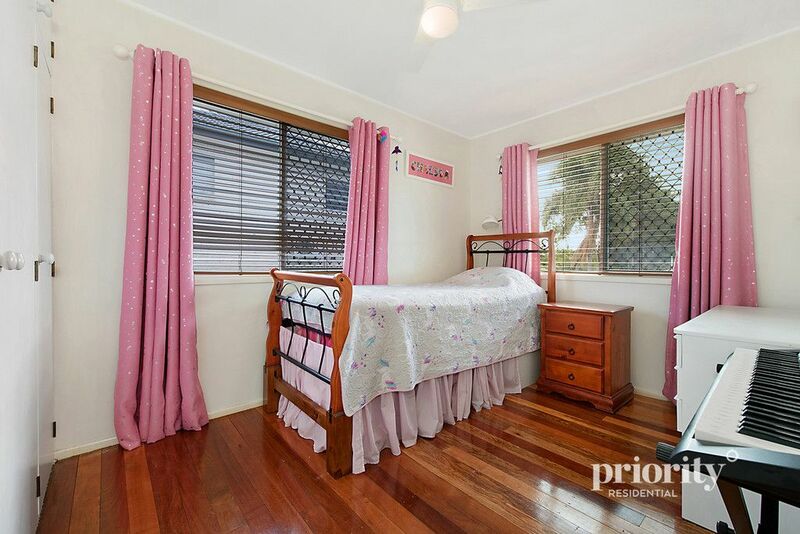 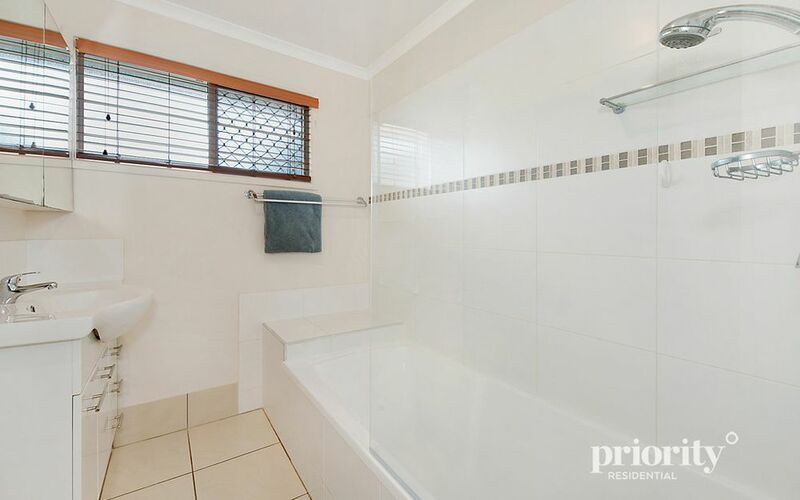 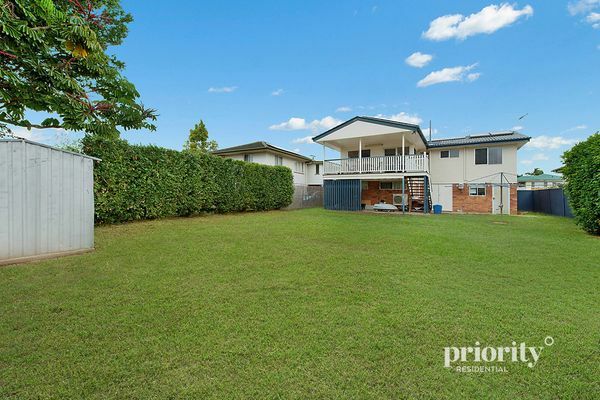 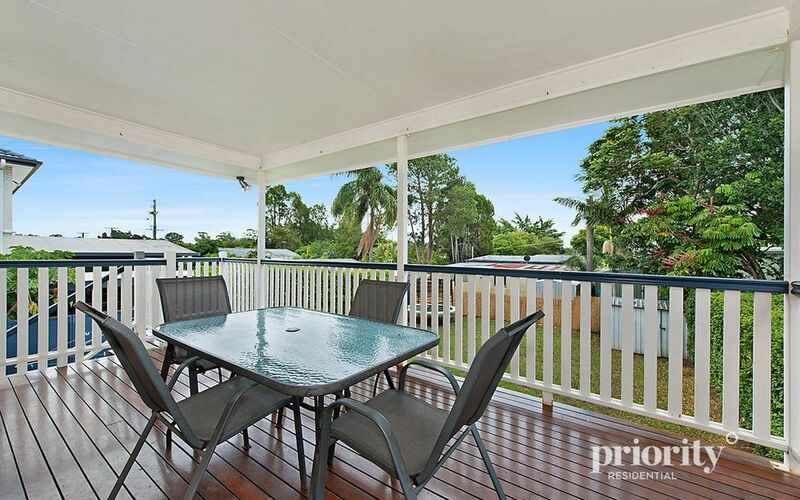 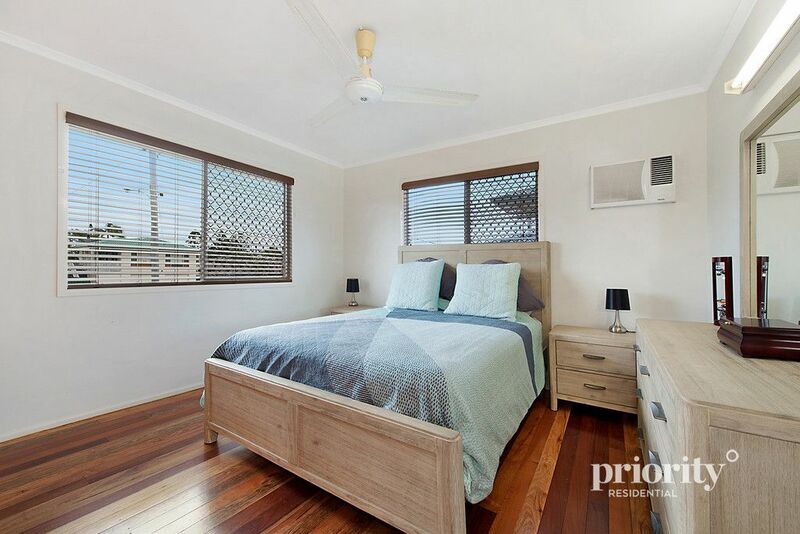 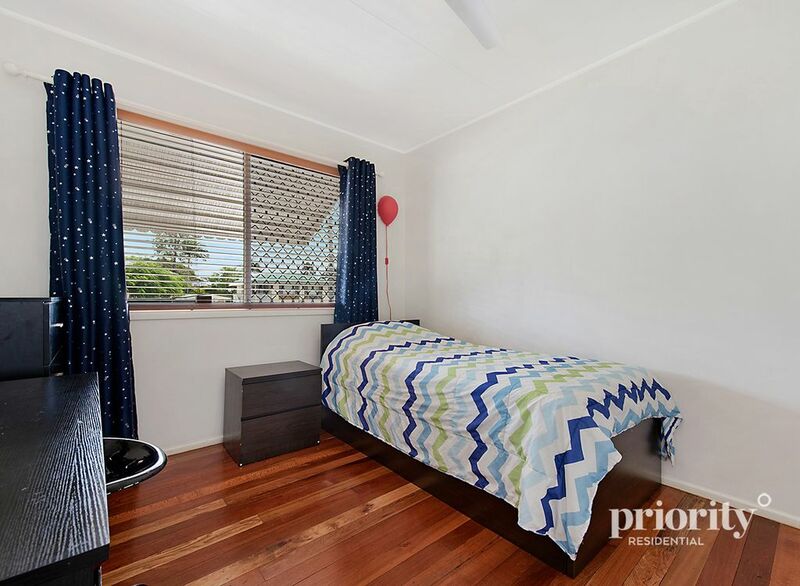 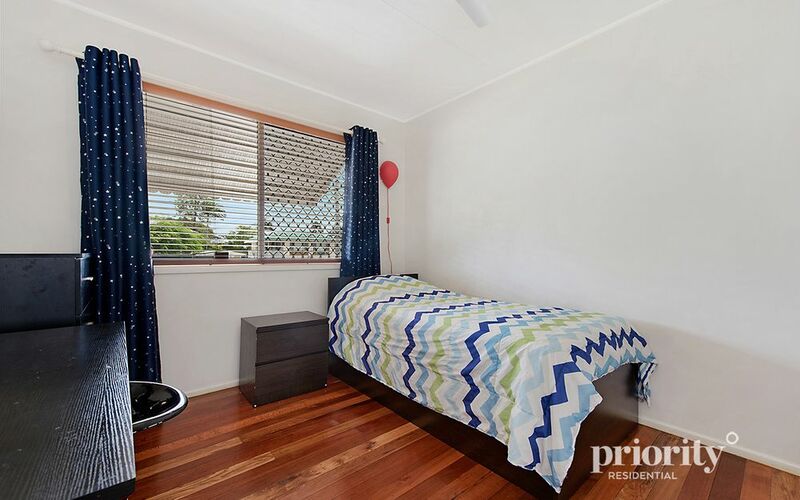 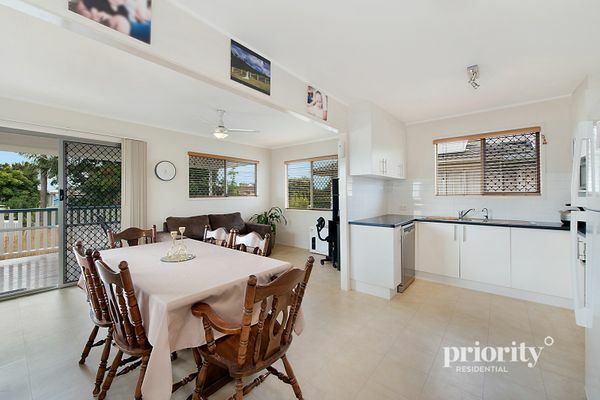 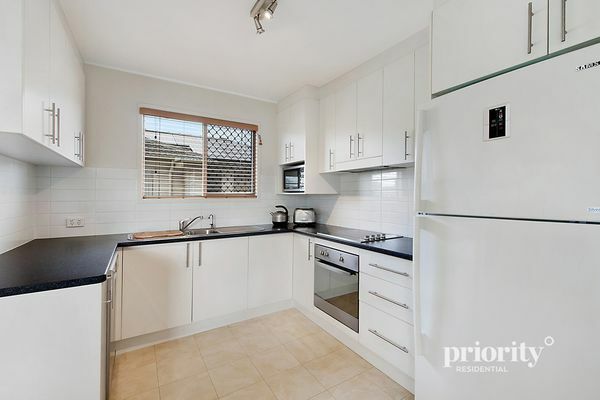 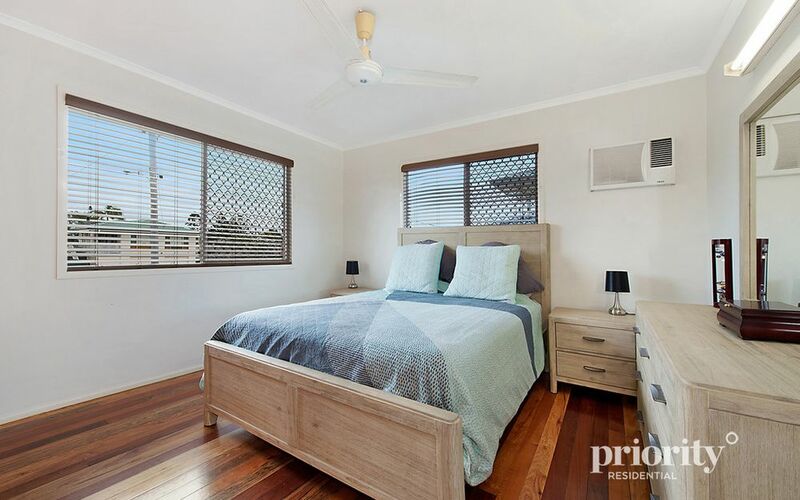 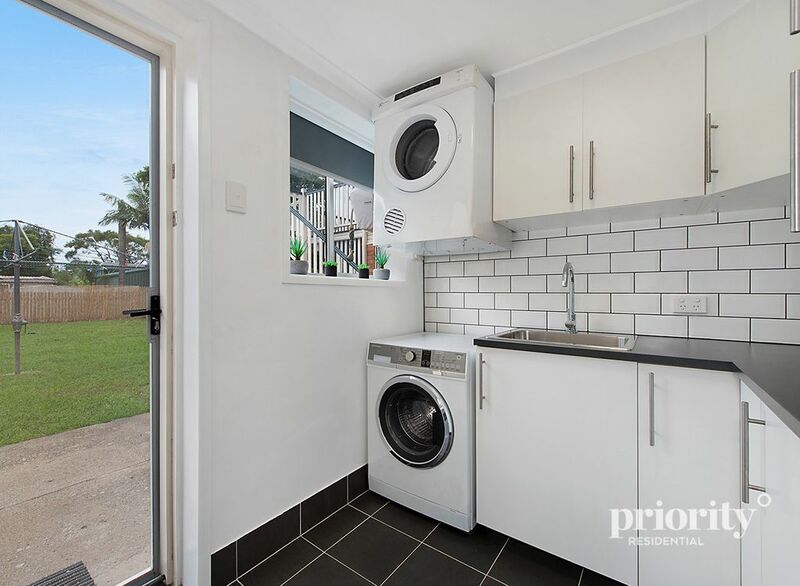 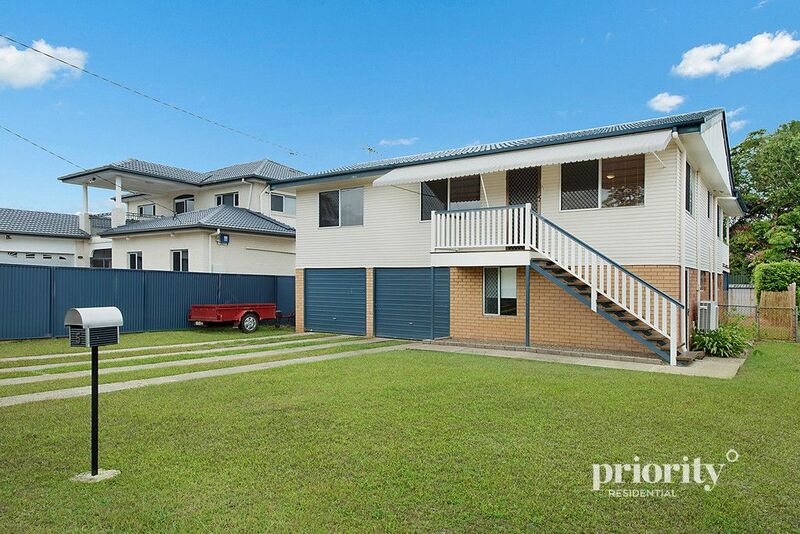 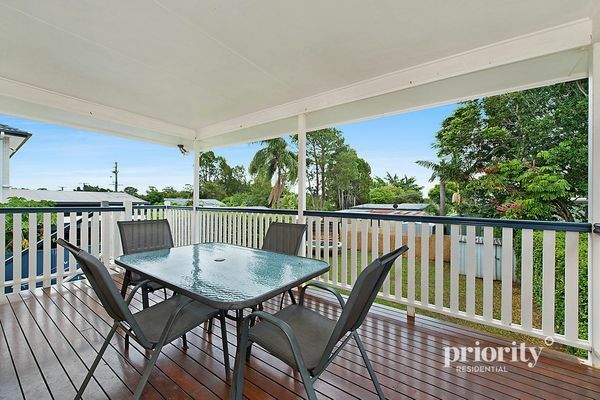 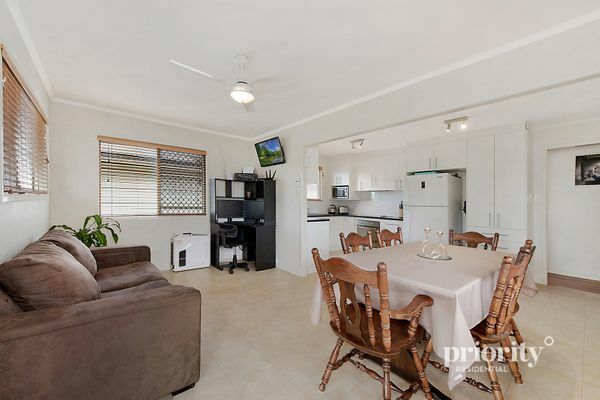 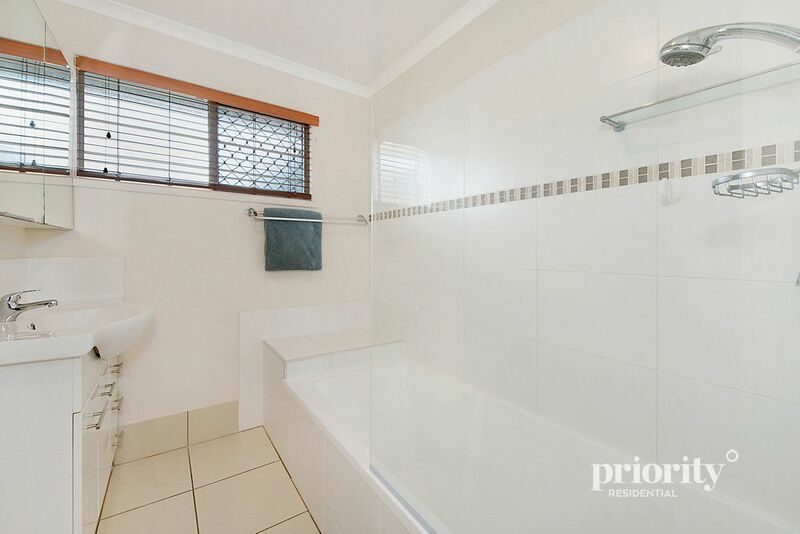 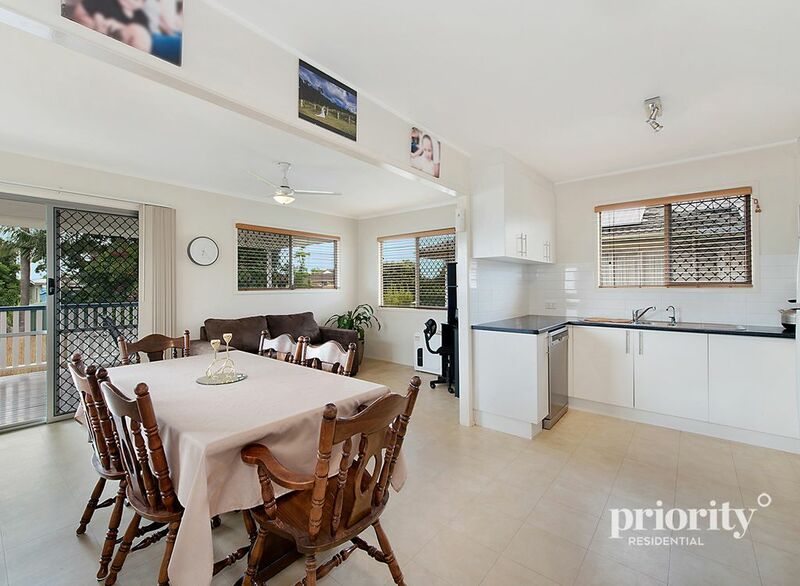 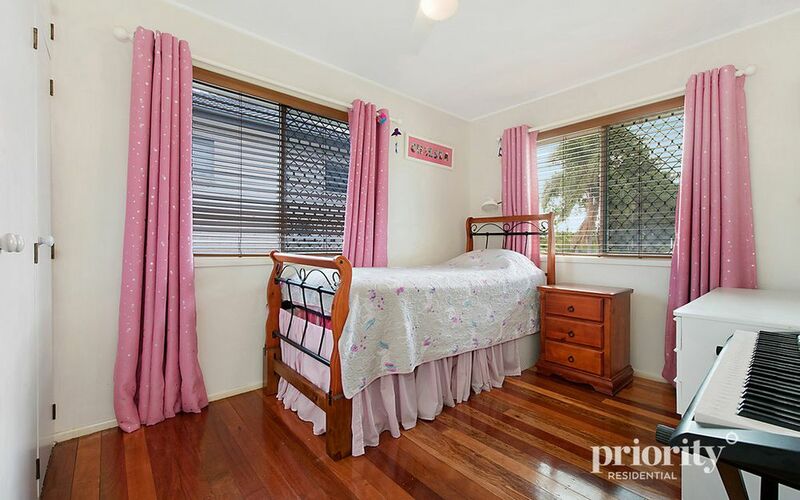 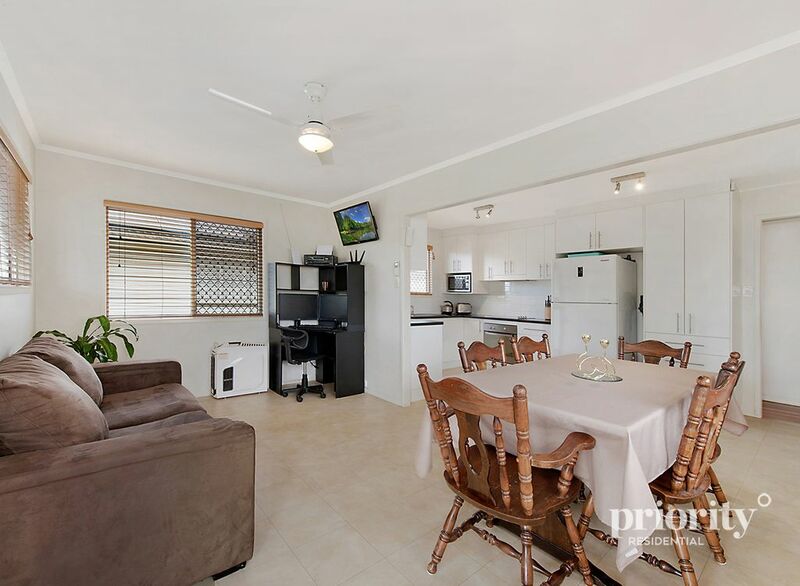 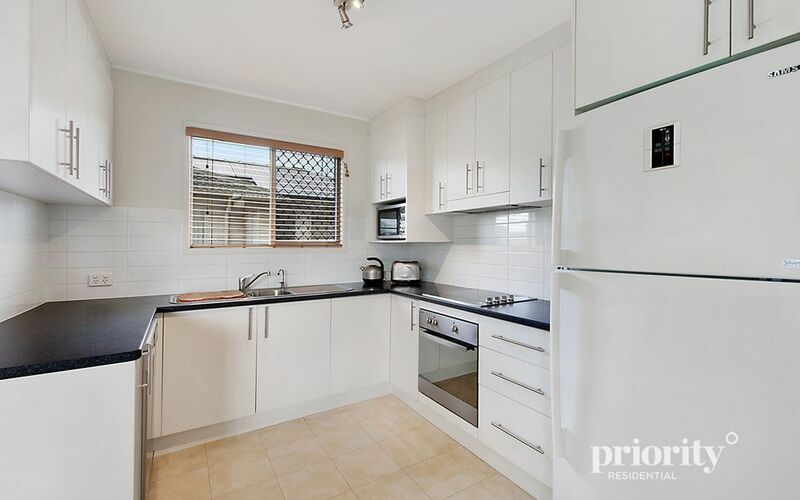 Three separate living areas including newly renovated downstairs retreat, large low-maintenance yard, and close to schools, shops and transport. This property has everything you could need.